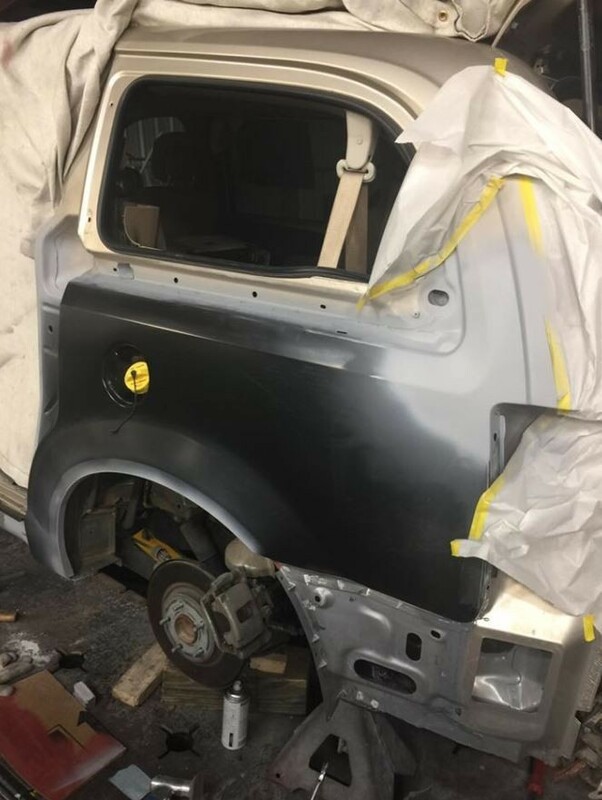 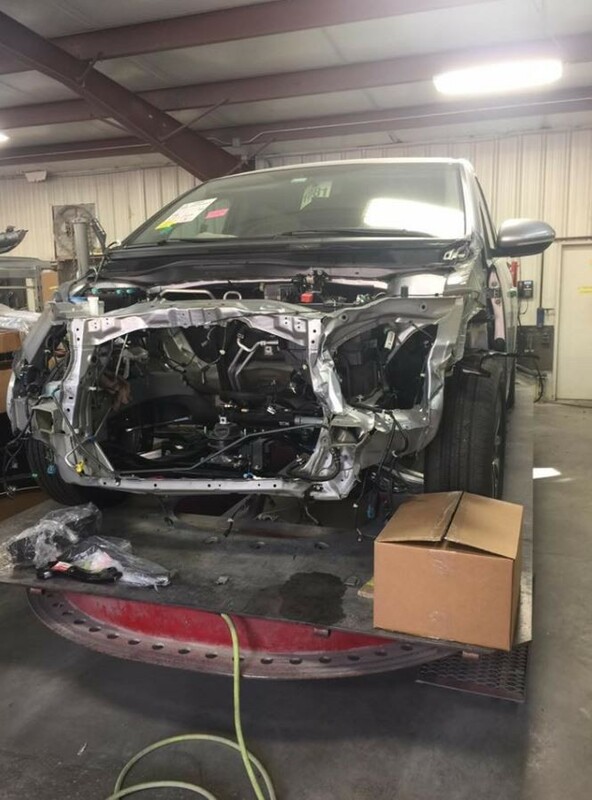 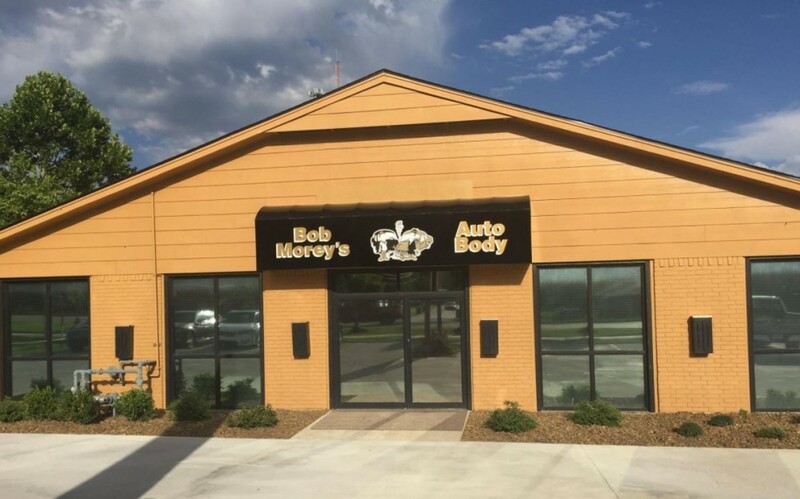 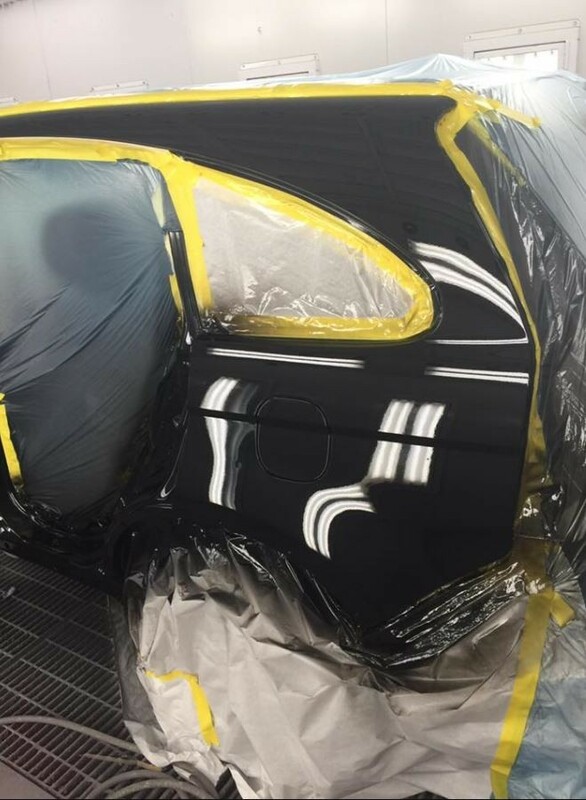 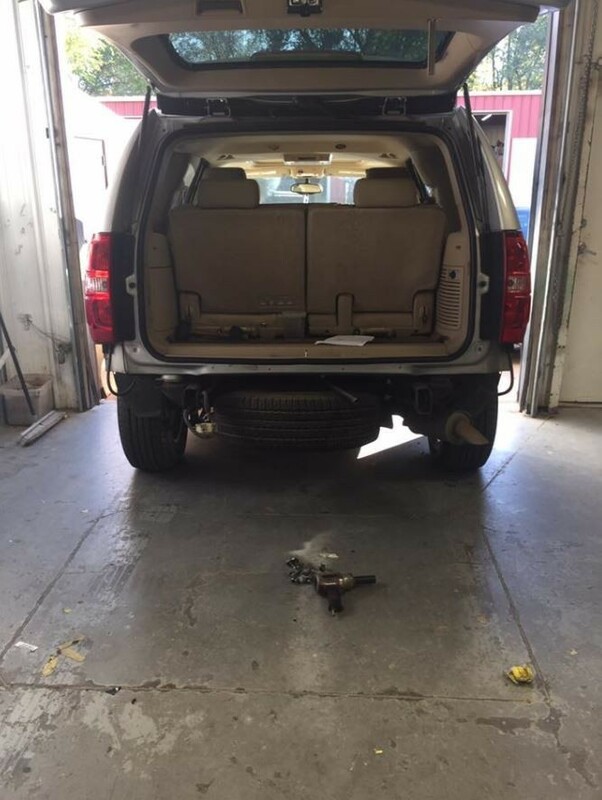 At Bob Morey’s Auto Body Inc, the services we provide to our customers include all Accident-Related Repairs, Repair Paint / Refinishing, and Automotive Replacement Glass. 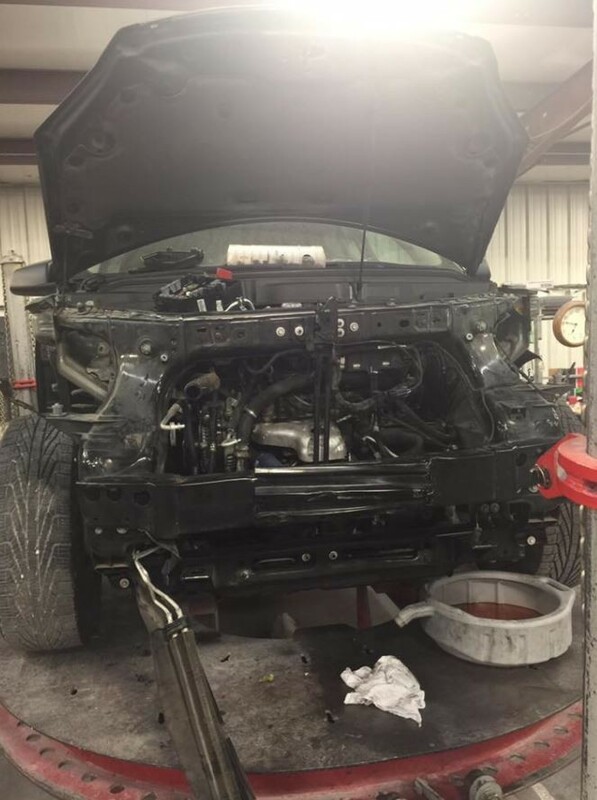 But it doesn’t stop there! 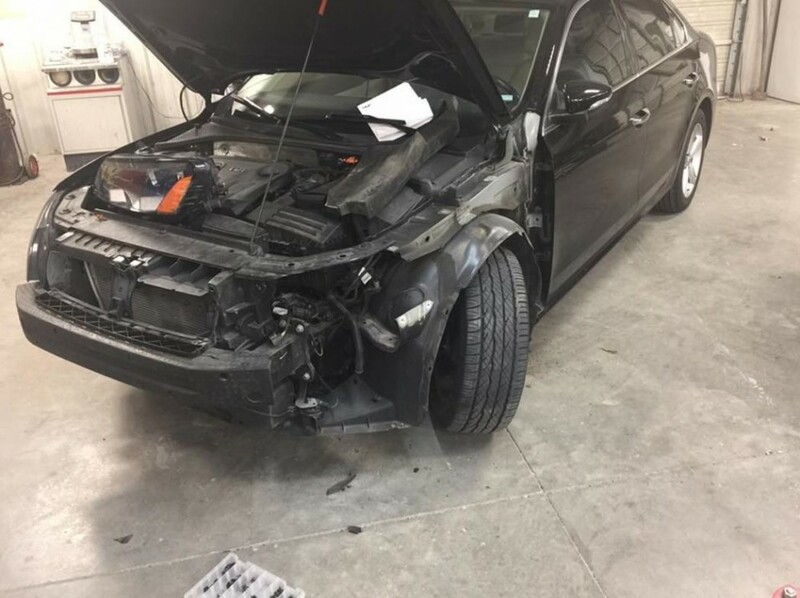 You’ll be hard pressed to find the same level of expertise that our collision and autobody repair specialists provide! 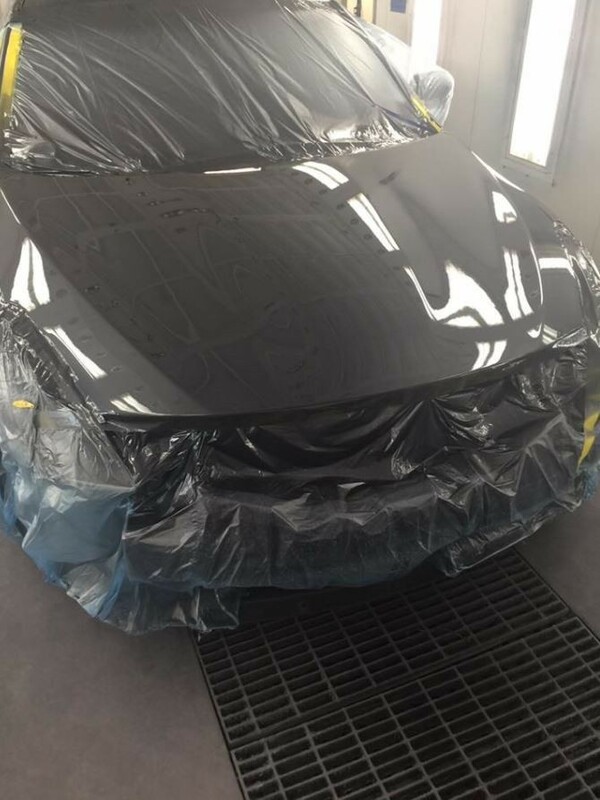 We have decades’ worth of experience, which we’ve obtained from working on both all makes and models. 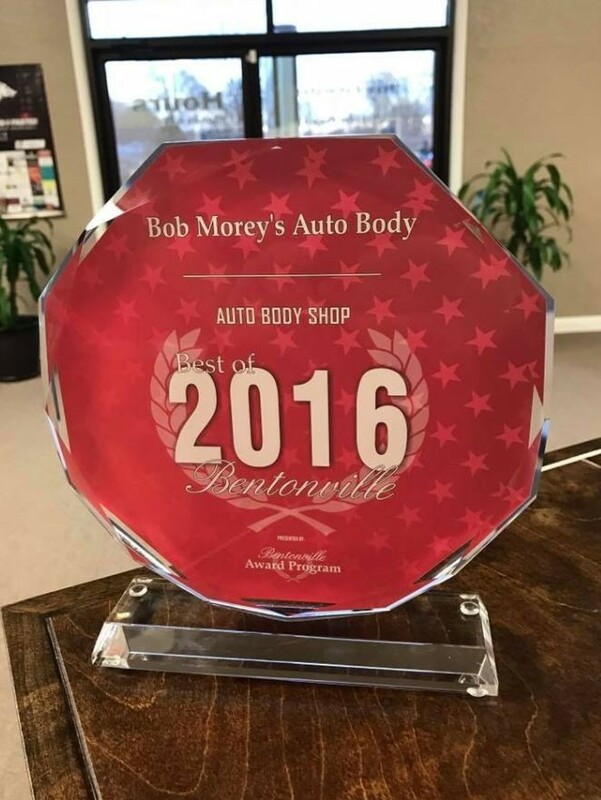 Trust Bob Morey’s Auto Body Inc with your car, truck, or van. 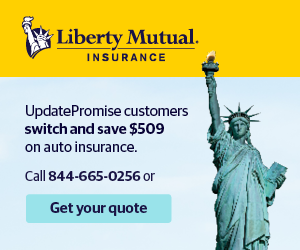 We guarantee our work with a lifetime warranty. 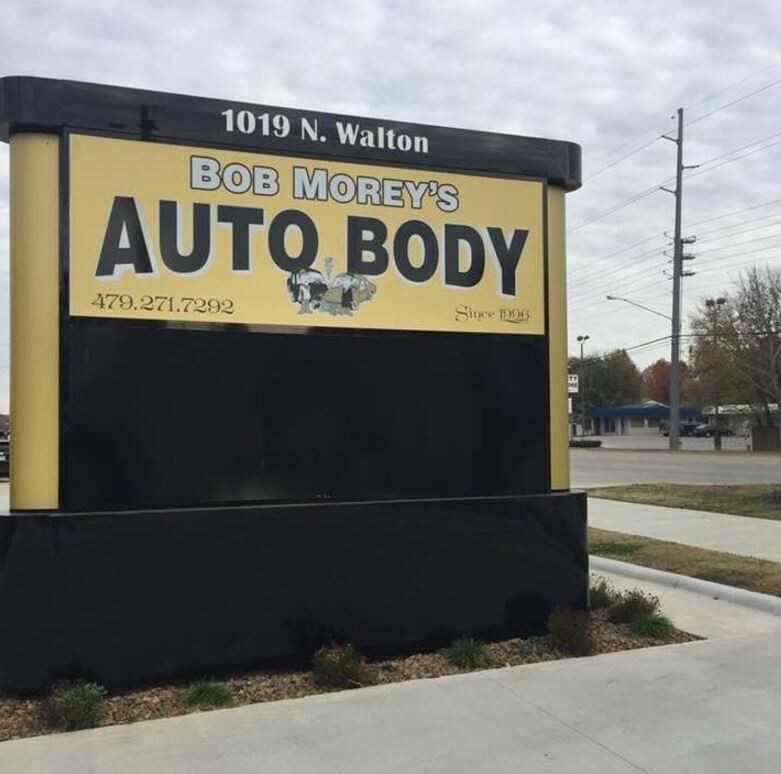 1019 N Walton Blvd, Ste 7, Bentonville, AR 72712. 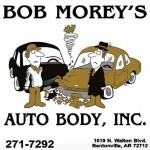 Contact us today at (479) 271-7292 or BobMorey@cox-internet.com to schedule an appointment.